As travel broadens the mind, so summit season allows an Australian leader to deepen their understanding of the world. The presidential pretensions of the Oz prime ministership get fullest expression at the summit. Working at heights is risky, yet it’s great on-the-job learning. Scott Morrison has breathed the rare air at the East Asia Summit in Singapore and the APEC summit in Port Moresby. The new PM, sworn in on 24 August, pedals hard, seeking to power through the wobbles. Get some speed. Find balance. Define an agenda. Juggle the politics. As well as a close-up experience of the US–China hot peace, Port Moresby was another step in Australia’s Pacific pivot. 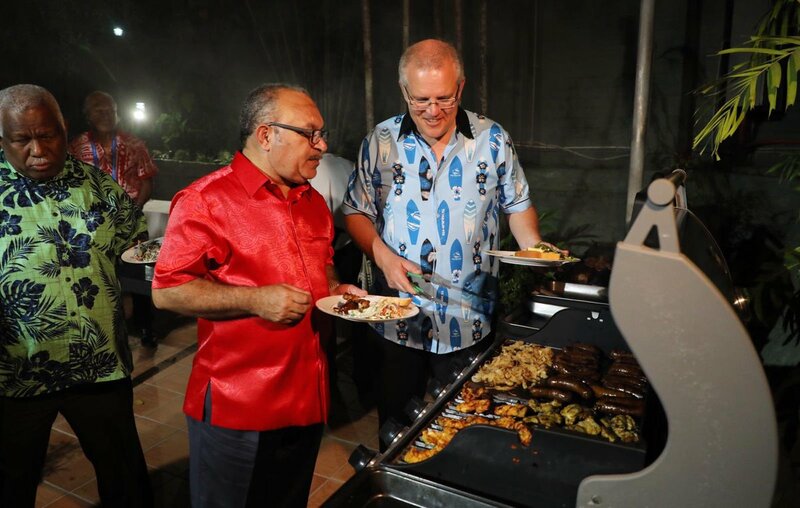 Morrison’s barbecue for island leaders offered kangaroo sausages and the chance to chew over future cooperation among ‘members of the Pacific family’. Wearing a Sharks Pacifica shirt of brilliant blues, Morrison thought it a typical ‘Sunday night family barbeque’. In the way of family gatherings, here was a moment for the new PM to hear home truths. 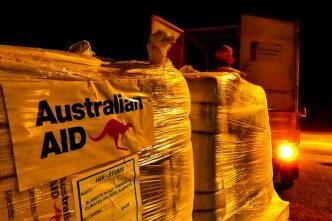 If the pivot is to deliver as promised, it’ll be because Australia turns towards what the South Pacific needs and wants. Less punchy ‘our patch’ language from Morrison and more emphasis on his words offering a new chapter ‘based on respect, equality and openness’. 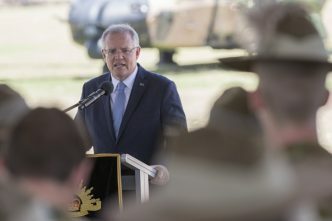 After announcing an enhanced security deal with Vanuatu during his trip, Morrison might reflect on Vanuatu’s call for Radio Australia to resume shortwave broadcasts. 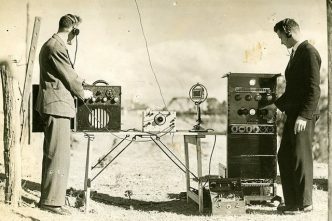 The Australian Broadcasting Corporation last year closed its shortwave service to northern Australia and the South Pacific. Pivot by turning on shortwave again so the Pacific family can all hear the conversation. As the Vanuatu government said in its submission to the Oz Senate shortwave inquiry, shortwave saves lives in emergencies, and shortwave ‘contributed a great deal to a feeling of connection to the wider world for citizens in every part of the country’. How’s that for Pacific family language? Another bit of leader-learning Morrison could ponder is that only 13% of Papua New Guinea’s people have electricity—the statistic the prime minister used in the first paragraph of his statement on the partnership to connect electricity to 70% of PNG’s population by 2030. The South Pacific electricity reality should cause the prime minister to reflect on an odd element of his big pivot speech: helping Australian commercial TV networks get their programs on island television. Giving aid money to Australian commercial networks so they’ll give stuff to the South Pacific might rate as development policy. Just. Morrison says it’s about ‘our Pacific family switching on to the same stories’ being watched in Australia. Trouble is, outside island capitals, many families can’t turn on the screen. Note the politics in the Morrison TV effort—favouring the commercial channels because he doesn’t want to be nice to the ABC. Nor does he want any implied attack on the Abbott government’s 2014 decision to kill the ABC’s international TV service. Morrison obeys one of the bumper stickers of a toxic Liberal caucus: ‘Don’t taunt Tony’. Angering the former Liberal PM who glowers on the backbench is dangerous for the new Liberal PM—just ask the recently beheaded Liberal PM. Embracing the direction of the leader’s learning curve, his commercial TV plan can be one element in fixing a policy disaster. To accentuate the positive, Morrison is acknowledging that Australia has trashed the international broadcasting service to its region. The government’s soft power review and separate review of Asia–Pacific broadcasting services are the chance for a major remake of policy. Involving commercial TV is one part of a much bigger fix. Labor pledges that if elected next year it’ll resume shortwave for northern Australia—the perfect chance to do the same for the Pacific. Australia needs a major rebuilding of radio, television and digital services in countries identified as priorities in the defence white paper: PNG, the Pacific, Timor-Leste and Indonesia. 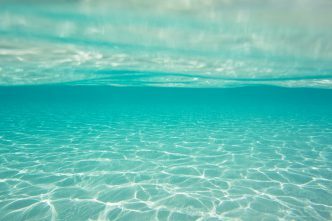 A full service with content made for people from India in the west to French Polynesia in the east is recommended. Include news and current affairs as well as a rich mix of drama, arts, music, science, sport, business, children’s and other information programs, as well as English language learning and entertainment programs. Ensure credibility by operating with editorial independence free from interference by government or commercial interests. Independent broadcasting underpins Australia’s aim of being a valued partner in the Pacific. Include the best Australian programming from the ABC, SBS, NITV, commercial networks, production houses and producers. Offer original, culturally appropriate content, tailored for regional audiences, including in Asian and Pacific languages. Partner with journalists and production companies in the region and other like-minded international broadcasters. 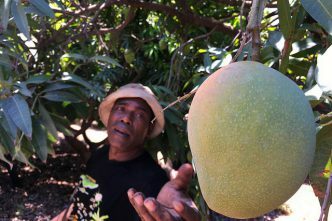 Use the skills and connections of Australia’s diaspora communities. Mix technologies. Offer enhanced radio and online services to all Pacific Islands Forum nations. In Asia, digital services will be the lead technology. Establish a subsidiary company of the ABC to be known as the Australian International Broadcasting Corporation. The central idea is simple: Australia has to talk to and with the Pacific family in order to both hear and be heard. Graeme Dobell is ASPI’s journalist fellow. Image courtesy of Scott Morrison on Twitter.